Bill O’Reilly will walk away from Fox News with a maximum of one-year’s salary as compensation, a person close to the situation told TheWrap. O’Reilly is believed to make as much as $20 million to $25 million per year and recently signed a new contract as allegations of sexual harassment began to pile up against the most-watched person in cable news. O’Reilly’s recently-amended contract said for him to receive a maximum of one-year’s salary if he were terminated before the contract expired, the person close to the matter said. The source also told TheWrap that the word “maximum” is important and O’Reilly could see less than a full year’s salary. “The O’Reilly Factor” finished 2016 as the most-watched show in cable news and O’Reilly has dominated competition for nearly two decades, finishing at No. 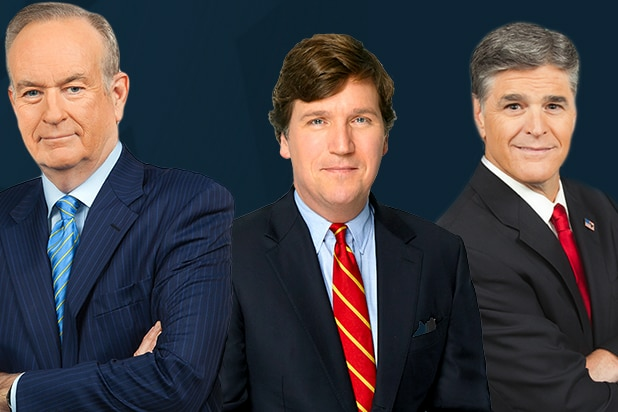 1 in all of cable news for 16 straight years. O’Reilly wasn’t just a profitable host, he was the network’s cash cow, generating a whopping $446 million in advertising from 2014 through 2016, according to Kantar Media. 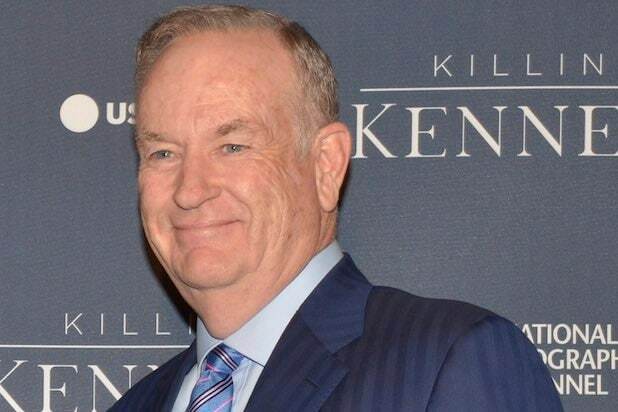 However, O’Reilly’s show was pulled off the air only 18 days after a New York Times report on April 1 detailing payouts totaling about $13 million to five women to settle claims of sexual harassment and other inappropriate behavior.